This error appears when attempting to create an application in WebSphere. The .jar file may not be a Runnable JAR file. 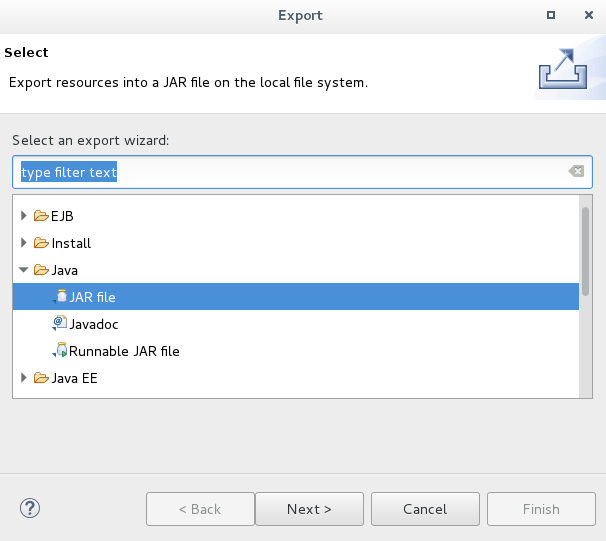 For example, when the .jar file was created, the file may have been created as a JAR file instead of a Runnable JAR file.